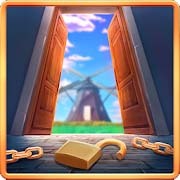 A new 100 Doors : Magic Academy by Zenfox game. 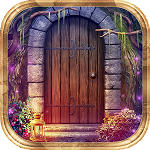 Immerse yourself in the enchanting atmosphere of Academy of Magic and secrets that fill each of the levels: find objects, solve problems and complex riddles as usual 100 doors. Apps Ride. 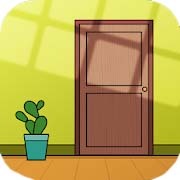 The main goal in 100 Doors is to escape the room like secret doors. 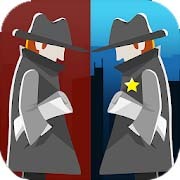 Using all the possibilities of the device you need to open each of 100 doors and move the doors to the next Level.